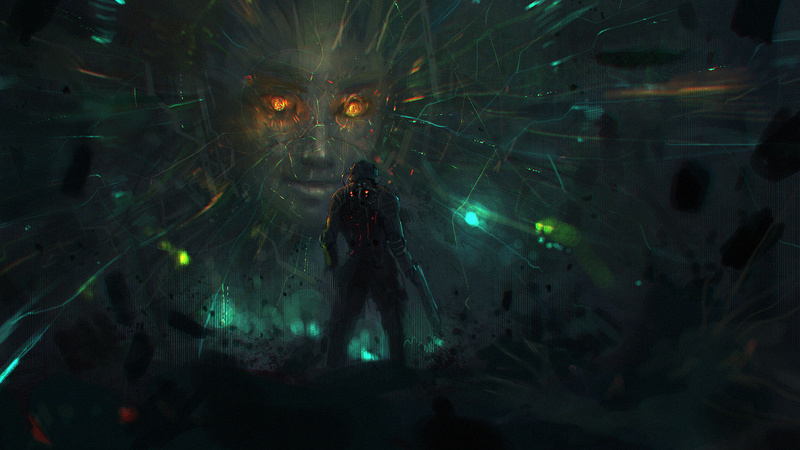 The team behind the upcoming System Shock remake is in a tough spot. After raising $1.35 million in funding for the game on Kickstarter back in 2016, Nightdive Studios has now paused production. 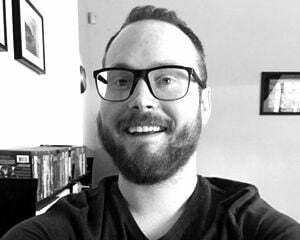 "I have put the team on a hiatus while we reassess our path so that we can return to our vision," wrote CEO Stephen Kick in a message to backers. "We are taking a break, but NOT ending the project." "Maybe we were too successful. Maybe we lost our focus. The vision began to change. We moved from a Remaster to a completely new game. We shifted engines from Unity to Unreal, a choice that we don't regret and one that has worked out for us. With the switch we began envisioning doing more, but straying from the core concepts of the original title. Ultimately the responsibility for the decisions rests with me. As the CEO and founder of Nightdive Studios, a company that was built on the restoration of the System Shock franchise, I let things get out of control. I can tell you that I did it for all the right reasons, that I was totally committed to making a great game, but it has become clear to me that we took the wrong path, that we turned our backs on the very people who made this possible, our Kickstarter backers." Director of business development Larry Kuperman told Polygon that Nightdive attempted pitching System Shock to publishers for extra funding, but those plans fell through. Kuperman also noted that while 15 or so contract workers will be taken off the project, there won't be layoffs for full-time staff. At first glance, "System Shock put on hiatus" is not the sort of headline you want to read as a backer, but the alternative -- having an overly ambitious game stretched too thin, or an outright cancellation -- has got to be worse. I do hope they figure out a plan. I was really looking forward to this game.